“Libro” (‘book’ in Esperanto and Italian) is one of my current projects. “Libro” is a software designed to record and manage book collections and provides tool for different sorts of researches in the resulting catalogue. 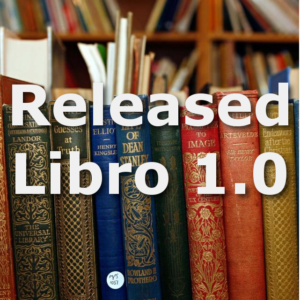 A software like “Libro” implies a number of advanced features. 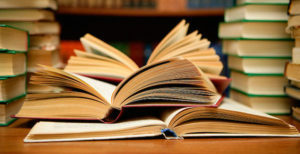 Currently, Libro is designed to provide a number of functions based on the use of the Dewey decimal, but the software works equally well if the user decides not to use these features. including data about: year of edition, language, number of pages, ISBN (10 or 13), catalogue number, library code. This includes: management of classes and subclasses, the creation of a ‘signature’ of class + subclass. Research in the catalogue by: author’s name (or parts), title (or parts), publisher, year, ISBN, LCC, Dewey class, Dewey class.subclass, library code. Access to the API of isbndb.com allowing for the search of a book and its input in the catalogue through the ISBN reference.